Malaysia’s racing against time to become a developed nation but with a growing population of singles, couples having fewer kids and people living longer, there’s a high chance we’ll be an aged country before then. And, we are far from ready to grow old. MALAYSIA is fast becoming an aged nation. And it isn’t ready. In 2006, we hit the ageing status and by 2030, we’ll be aged. Lack of care centres for the aged, infrastructure and money are why we’re struggling. 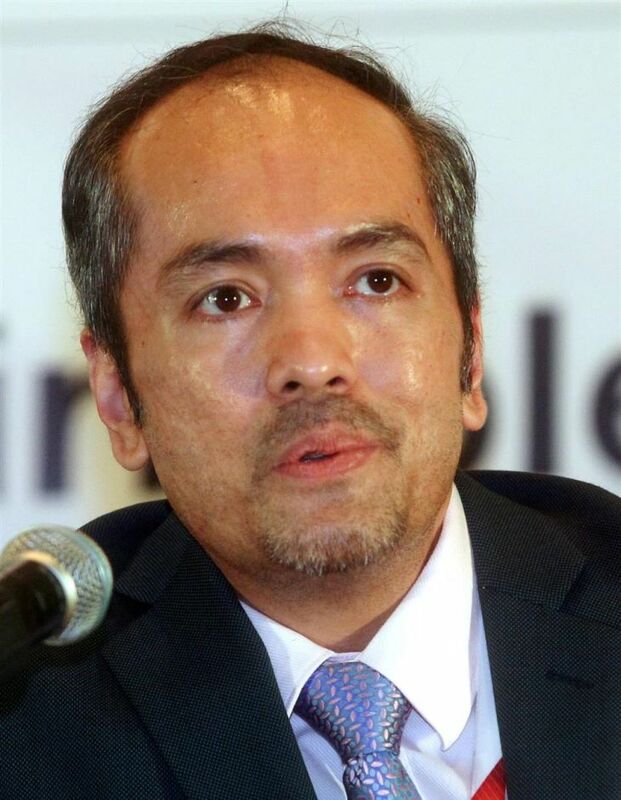 Deputy CEO (strategy) Emoloyees Provident Fund Malaysia, Tunku Alizakri Raja Muhammah Alias. Describing the situation as “dire if we do nothing”, Employees Provident Fund (EPF) deputy chief executive officer (strategy) Tunku Alizakri Alias says we’re ageing before we can reach developed nation status. The number of youngsters are dropping as the number of seniors soar, he points out. “Other countries are becoming aged too but they’ve already developed. Our window period for planning is much shorter. “Making policies and implementing them takes time. And, you can’t save money overnight,” he warns, stressing that not enough retirement savings and low financial literacy are big challenges. Sixty-eight percent of members aged 54 have savings lower than RM50,000 which can only last five years assuming they spend RM820 per month. The full EPF withdrawal age is 55 but the average life expectancy is 75. Malaysians must face facts. We’re living longer so we must work longer, he says. “The new poverty line income is RM930. So, how long do you think RM50,000 will last now with rising healthcare costs?” he asks, adding that the price of surgery spiked by about 14% from 2006 to 2013. He cautioned against withdrawing the EPF early for expenses that don’t build assets. In the old days, investing in your child’s education brings returns. Nowadays, it’s not a sure thing that they will take care of you, he says, matter of fact. He believes that financial literacy is the key to facing the challenges of an aged nation. That’s why the EPF launched our Retirement Advisory Service last year. “We also need a holistic social security master plan. The critical illness insurance penetration is too low here. There must be better coverage for those in the informal sectors. He says the lack of retirement products for those in the active ageing (55-70), passive ageing (65-80) and frail (over 80) categories are a major challenge. 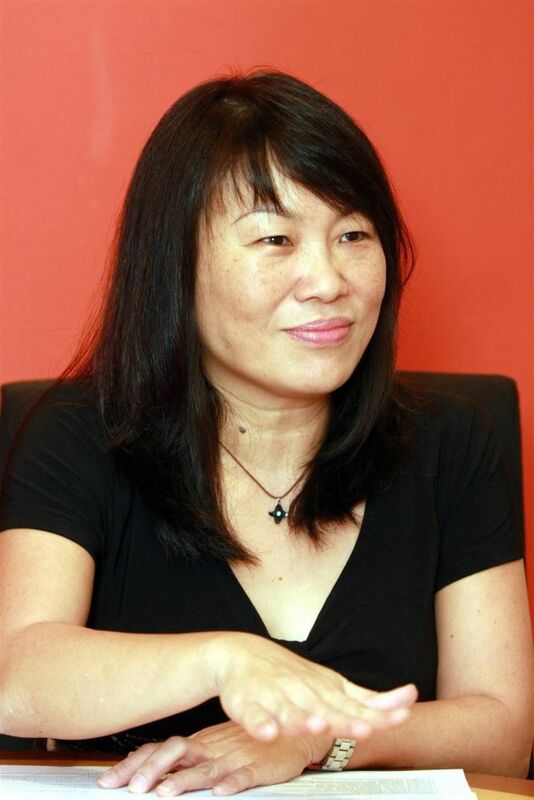 Carol Yip : We want to be financially independent after retirement. Being retirement-ready means having financial security, remaining healthy and leading a happy and meaningful life, he adds. Financial coach Carol Yip, who’s pursuing a doctorate in aged care, agrees. Ready or not, we’re ageing fast and in urgent need of care centres, Yip, who’s also the Aged Care Group chief executive officer, says. Aged Care is an organisation providing daycare centres, retirement villages, and nursing homes. The aged care problem has always been there but has intensified now because of rising costs, changing values, urban migration and smaller families, she says. “Don’t talk about 2020 – we aren’t even meeting today’s aged care needs! “In a lot of hospitals, you see seniors occupying the beds because it’s cheaper to pay RM80 for 24-hour nursing care plus three hot meals daily than to take them home. The lack of specialised services, care givers and geriatric doctors are challenges needing attention. Also urgent are a legal framework, standard operating procedures and enforcement to manage abuse cases and prevent centres from becoming a dumping ground for abandoned seniors, and aged-friendly infrastructure.”We’ve progressed but not fast enough,” she says. Yip who organised Malaysia’s Retirement Transformation Conference in 2010 and Private Pension and Healthcare Conference in 2011, suggests a fourth account be set up by the EPF for aged care. Allow members to withdraw only at age 65 or 70 because that’s usually when you need a high level of care as diseases like dementia or Parkinson set in, she offers. Explaining why forced saving is a must, she says people still don’t know what they need in their old age and can only plan for their first 10 years of retirement. She also called for the retirement age to be raised to “65 or higher”. She suggests that unit trust and insurance providers be part of the solution. “Create managed care platforms. Extend medical coverage. “Have a clause that says: ‘If you choose not to do anything, your money will be kept for your aged care needs’. A system that allows property-owners to sell their place and move into a home easily will facilitate the ‘age-in-your-own-township’ concept where seniors are integrated into society, she feels. Here, she says, the thousands of centres offering home care, daycare and long-term stay, are unlicensed. She said such centres must be purpose built like hospitals and schools. Most of these homes are converted from bungalows and aren’t suitable, she said, adding that average monthly charges range between RM1,800 and RM3,000. Inappropriate placement like sending an independent senior to a home that caters to those who are bedridden or suffering from dementia, often results in consumers paying much more than necessary, she says. If such centres are legalised and run efficiently, competition among operators will bring down prices, she opines. The Government should give NGOs and the private sector more incentives to get into the aged care business, she thinks. “It takes at least three years to build a proper home and get everything in place. She feels that having personal data including insurance coverage, assets and savings in a comprehensive online system would allow aged care providers to better assist seniors especially those suffering from dementia. She said there’s an urgent need for the proposed Aged Healthcare Act to regulate private institutions and community care providers for those above 60. Now, operators claim they are unlicensed because they are confused whether to follow the Care Centre Act 1993 or Private Healthcare Facilities and Services Act 1998. The aged care industry needs a regulated, integrated framework, because ageing is a social issue. The Government must support the NGOS and private sector, she says.